Do you know someone at an executive level who deserves to be recognised? Or perhaps you’d like to highlight what you’ve achieved with your team over the past 12 months? 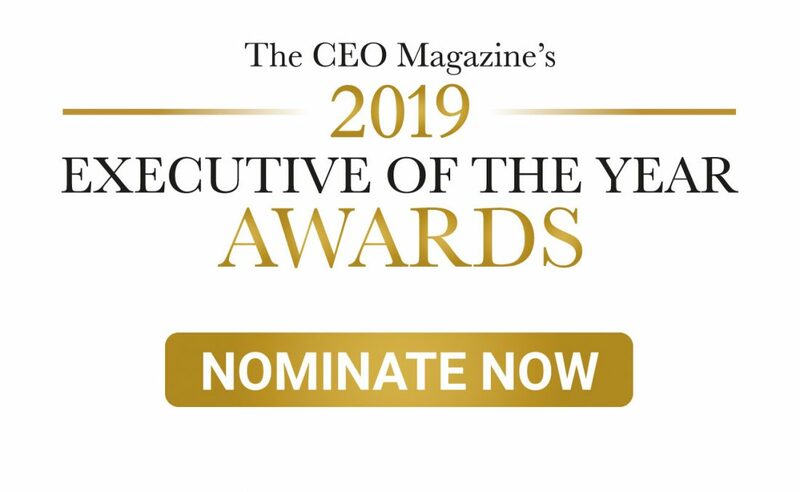 Nominations are now open for The CEO Magazine’s 2019 Executive of the Year Awards. A highlight on the corporate calendar, hundreds of guests and nominees are expected to attend the 2019 ceremony – to be held on Thursday, 14 November at Crown Melbourne – where The CEO Magazine will recognise the individual excellence of the leaders driving Australia’s greatest businesses. From media to manufacturing, there’s a category for every type of executive. And the awards aren’t just open to CEOs. CFOs, CIOs, Managing Directors and EAs making a difference in their organisations are encouraged to nominate too. Register your details below and we’ll be in touch as soon as the application process is live. It might just be a career-defining moment for you, or whoever you choose to nominate.